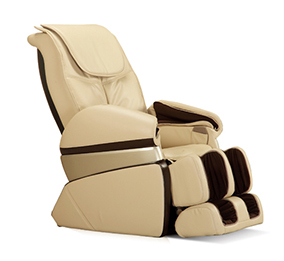 The Quality Life QL-1888 massage your whole body from toes to your head. There are air bags to squeeze your calves, your hand and your arm. Currently we only have black color massage chair.